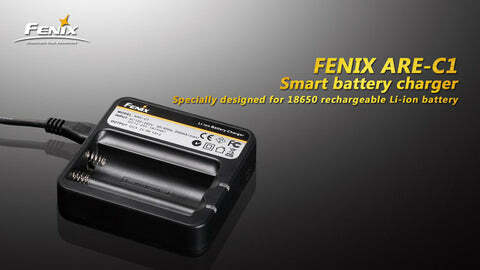 Fenix ARE-C1 chargers now in stock. Chargers and more PD32UEs showed up today. 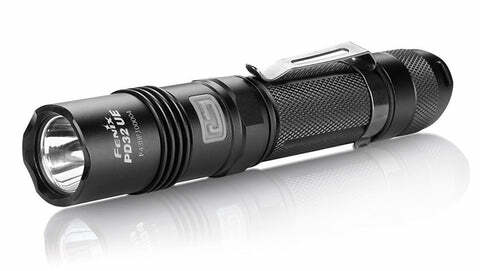 Rumor has it the PD32UE has just been announced as discontinued. Availbility to be extremely limited.